I have set fees for both individual and couples counselling. For couples I offer 60 and 90 minute sessions. I can offer you a safe and pleasant environment in which you can discuss your concerns. 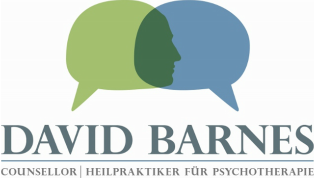 My practice is in Lützowstraße, Tiergarten 10785 Berlin. The nearest U-Bahn-Station is Nollendorfplatz. ﻿I am not covered by public health services like TK or AOK.